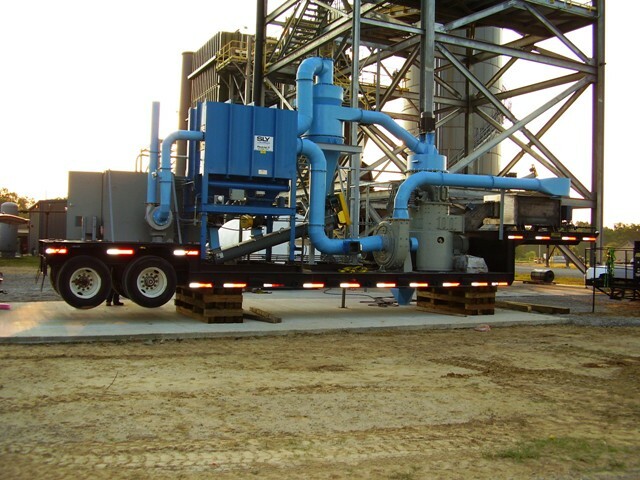 Progressive Industries, Inc., is a global leader in the area of fine & ultra-fine particle separation and reduction. The company has sold well over 300 air classifying/grinding systems which are being operated in over 30 countries throughout the world. Edrockman now provides hundreds of years comminution experience and technical expertise on dry grinding systems in support of these products. We also provide complimentary products to reduce the particle size of the “run of mine” material to a suitable feed size required for each of the various fine and ultra-fine processing devises. In addition, we offer drying expertize and material handling to compliment the Progressive equipment product line. EdRockMan can help you design the right grinding system to produce your targeted products. These dry products can be ground as coarse as 60% (Minus 200 mesh) or as fine as 80-95% (Minus 10 Microns). We can do the process and application to take the guesswork out of selecting the right comminution process for your material type and product specifications.